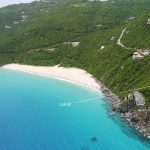 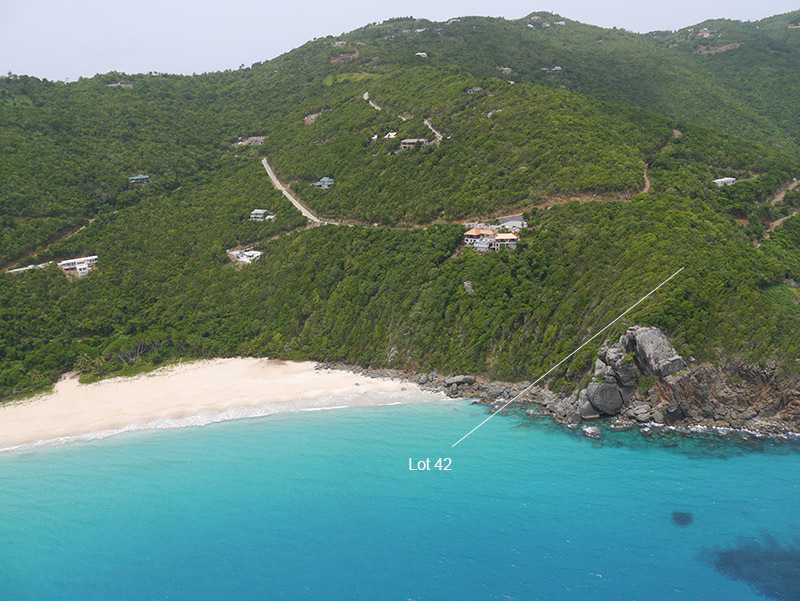 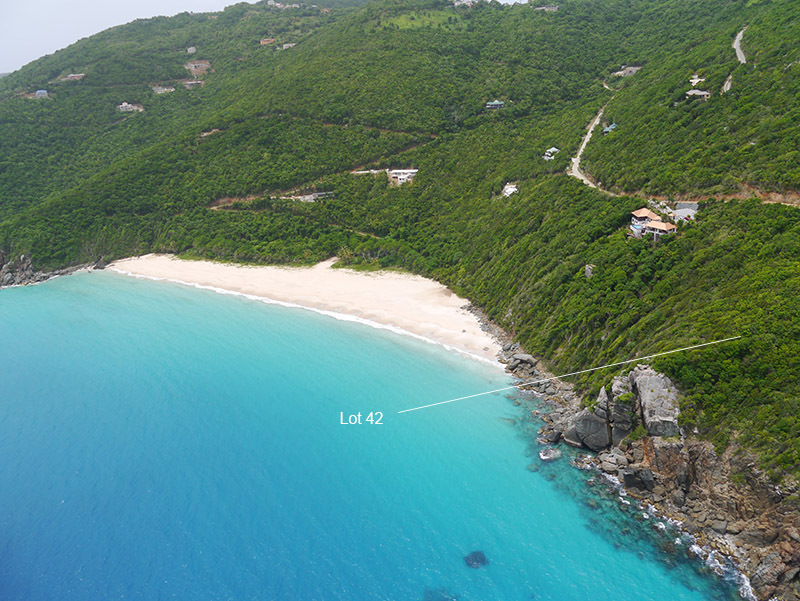 Lot 42 is the crown jewel, the premier lot within the entire Estate and arguably one of the most desirable waterfront lots available in the BVI today. 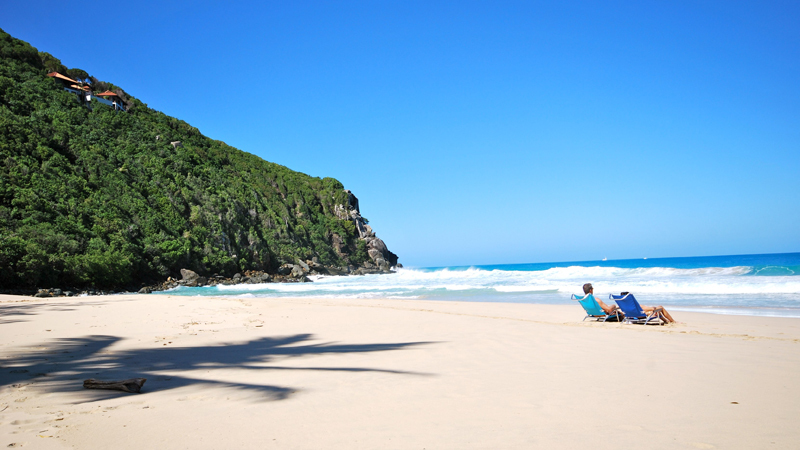 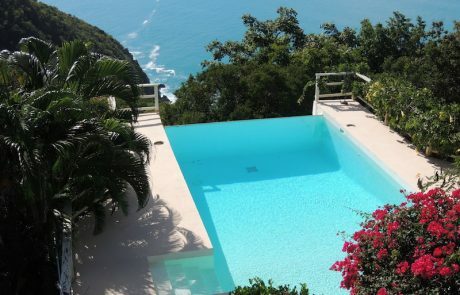 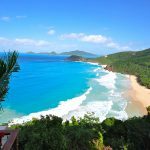 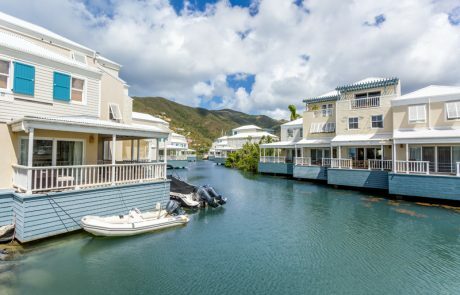 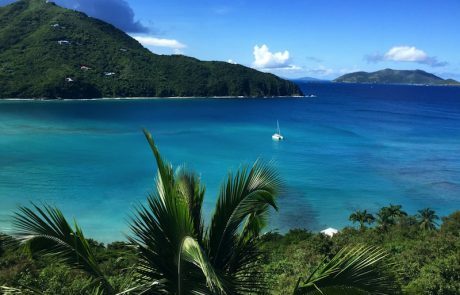 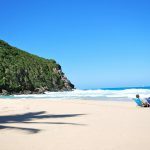 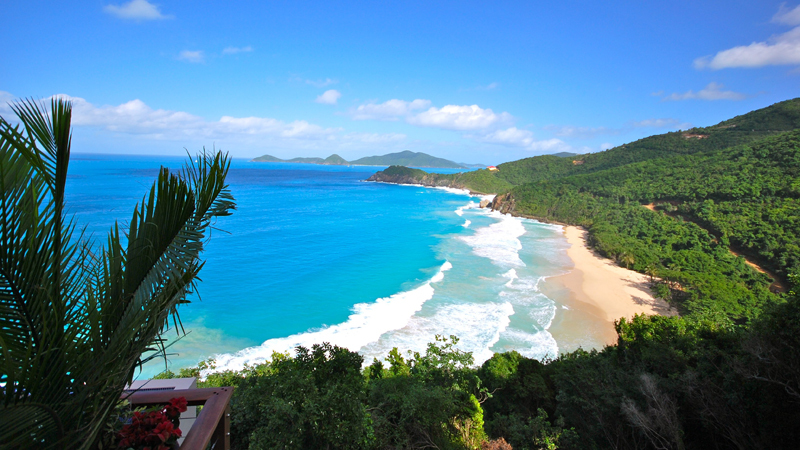 Views are along the beach and encompass Guana Island and stretch all the way down the North Shore of Tortola to Moskito Island in the far off distance. 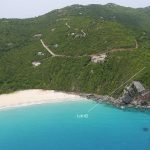 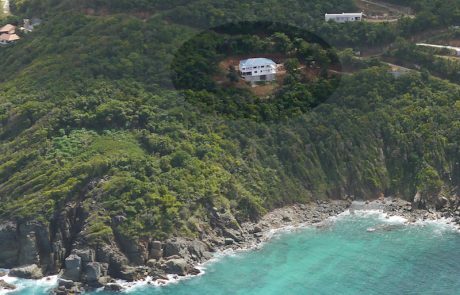 Whilst perched high on the cliff, the property actually features a very natural and logical building spot which is not at all steep and relatively simple to build on reducing the cost of infrastructure compared to other steeper sites.